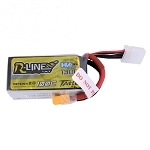 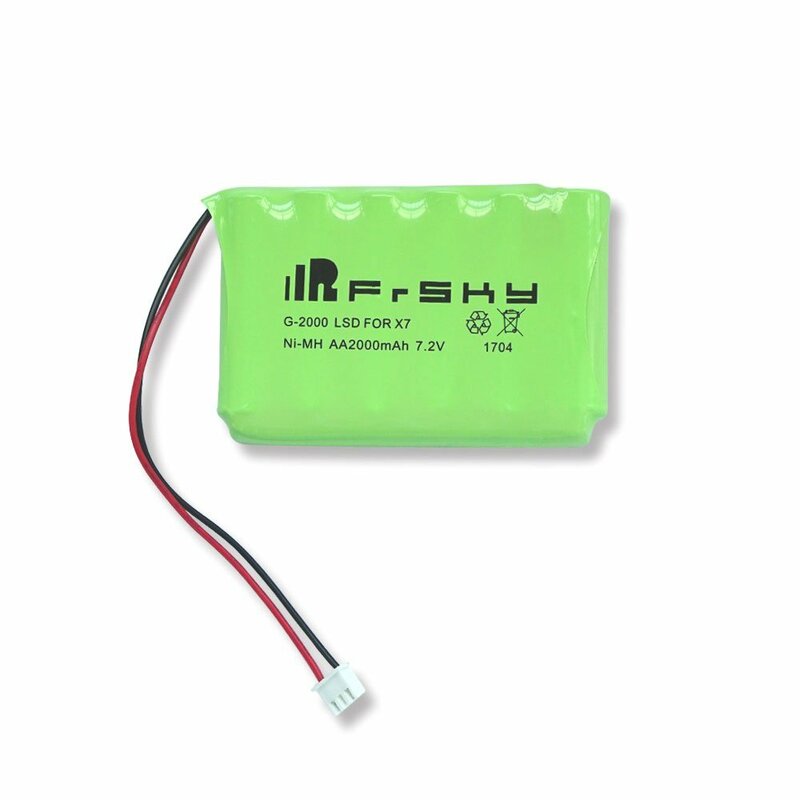 Rechargeable NiMH battery for FrSky's Taranis Q X7 radio. 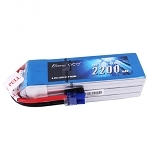 This battery comes with the Q X7 Special Edition. 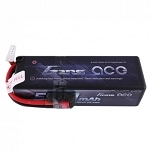 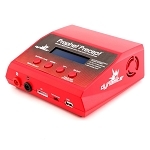 FrSky offers the FCX07 charger in conjunction with this battery.